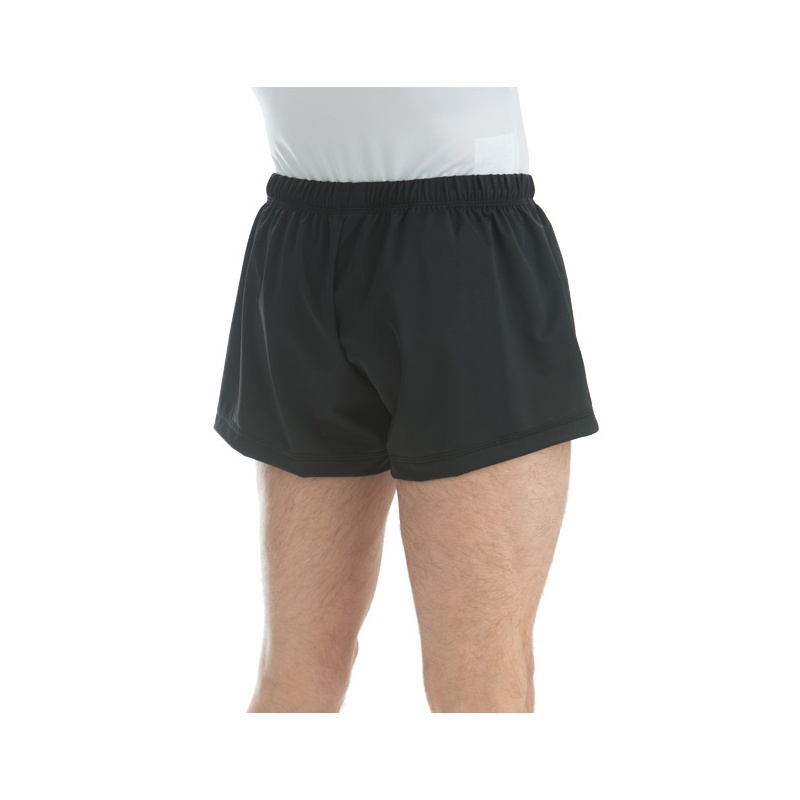 Men"s gymnastics competition shorts in campus stretchtek feature straight leg and elastic drawstring waist. These shorts are slightly shorter in length with an upper thigh hemline. Add your team name or logo in your choice of embroidery or imprinting, where available.